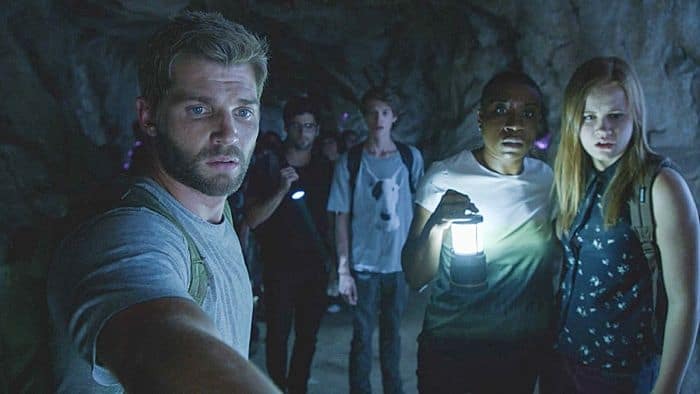 “Go Now” — A potential exit from the Dome is revealed just as the walls begin closing in on those trapped in Chester’s Mill, on the season finale of UNDER THE DOME, Monday, Sept. 22 (10:00-11:00 PM, ET/PT), on the CBS Television Network. 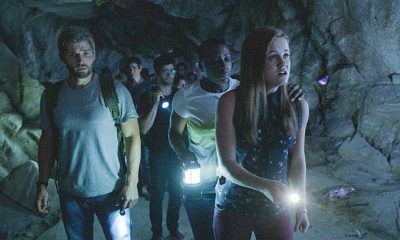 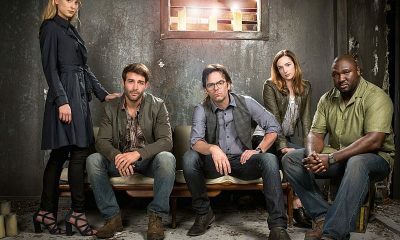 Pictured (L-R) Mike Vogel Dale “Barbie” Barbara, Max Ehrich as Hunter, Eddie Cahill as Sam Verdreaux, Colin Ford as Joe McAlister, Aisha Hinds as Carolyn Hill and Mackenzie Lintz as Norrie Calvert-Hill Photo: Best Possible Screen Grab/CBS©2014 CBS Broadcasting Inc. All Rights Reserved. 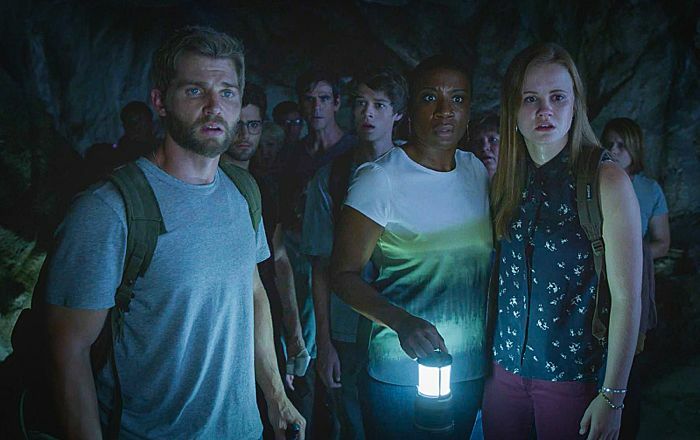 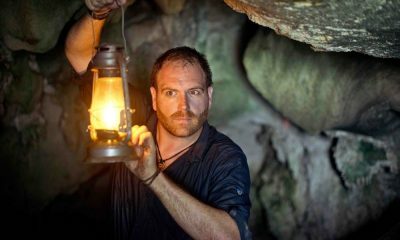 “Go Now” – A potential exit from the Dome is revealed just as the walls begin closing in on those trapped in Chester’s Mill, on the season finale of UNDER THE DOME, Monday, Sept. 22 (10:00-11:00 PM, ET/PT), on the CBS Television Network.